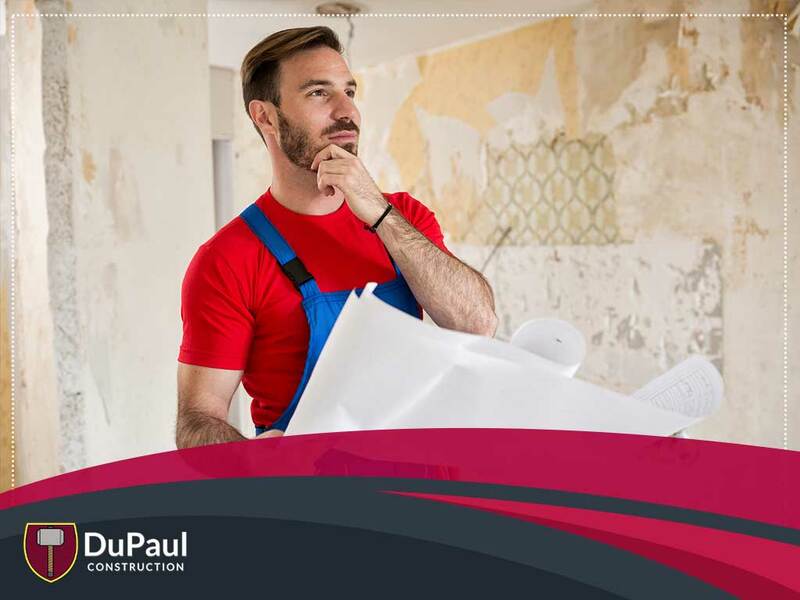 To ensure you hire the right one for the job, DuPaul Construction, one of the most trusted bathroom companies in and around Charles Town, WV, shares some of the mistakes you should avoid. Picking the first contractor you come across. Ask family and friends for local referrals so you can get a better idea of what to expect with a given contractor. Narrow down your selection further by scheduling an interview for shortlisted candidates. Failing to check for the necessary credentials. Make sure your choice of remodeling contractor has state licensing and insurance, including workers’ compensation and liability coverage. All of these help protect you and your investment: After all, unwelcome surprises, like work accidents and property damage, are not uncommon in a remodel. Without workers’ compensation, you’d be held financially responsible for any worker accidents that occur during your project. By working with an insured contractor, however, you can avoid these issues. Paying for the full project upfront. Are you planning some basement renovations? Don’t pay your contractor upfront for the full project. If they ask you to do this, that’s a red flag. While you should expect to make a small deposit before the work starts, the rest of the payment should be released only once the project is completed. In addition, it’s generally a good idea to hire a contractor who accepts other forms of payment aside from cash. It will be on your best interests to pay with a debit or credit card, check or money order so you have proof of payment. Failing to have a contract written up. Make sure to put everything in writing, and include even the smallest details. While a verbal agreement and a firm handshake may seem sufficient, it won’t do much to protect you and your investment. The written contract should detail information such as payment schedules, project timelines and guidelines, change orders, insurance and warranty coverage. Overlooking clear communication. Throughout the course of your project, your remodeling contractor should talk to you on a regular basis to update you on the progress of your home additions. This is especially crucial for upgrades that can take several weeks to complete. By keeping communication lines open, you and your contractor will always be on the same page should there be changes or problems that occur. Working with DuPaul Construction for your home remodeling project will be the smartest decision you can make. Trust us to provide the exceptional workmanship and customer service you’ve come to expect. With us, your project can be completed without a hitch. We serve Charles Town, WV, and the surrounding areas. Call us today at (304) 258-9800 or fill out this form to schedule a consultation.